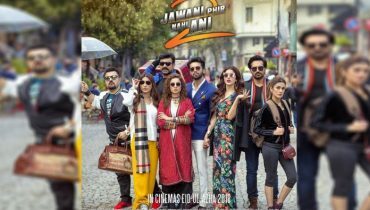 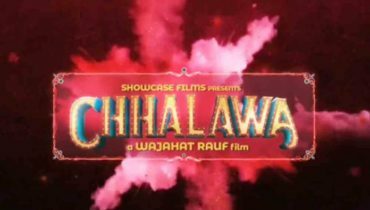 Promotional photoshoot of cast of Jawani Phir Nahi Ani 2 ! 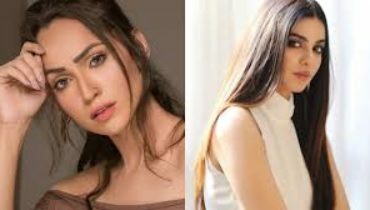 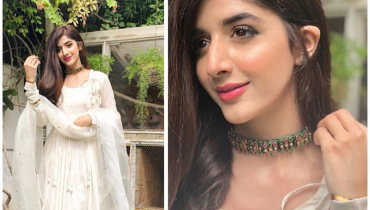 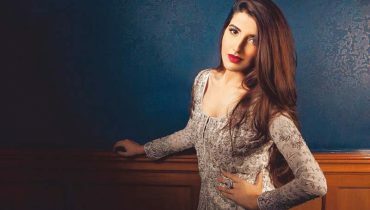 Mawra Hocane is active for the promotion of JPNA 2 ! 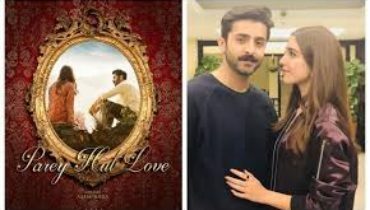 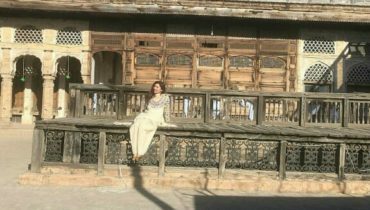 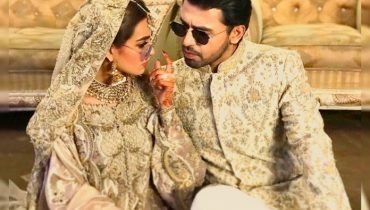 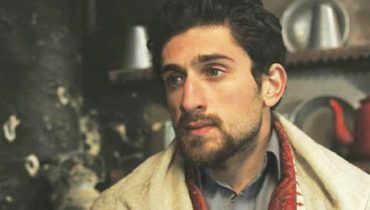 Suno Chanda Season 2 Coming Soon?